Forget frozen cruise ship concoctions. The original daiquiri recipe that Papa Hemingway fell in love with has 3 simple ingredients. Elegant and versatile, it’s also ridiculously easy to make. 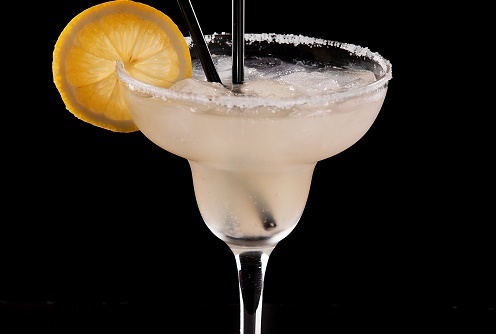 Add a half tablespoon of simple syrup to a shaker with a shot of light rum and 3 tablespoons of fresh lime juice. Daiquiris are truly a matter of personal taste, so adjust the amounts of lime and syrup until you have the flavor you like. Shake well and strain into chilled martini glasses. Add some of summer’s best produce to make this tart cocktail a little sweeter. Make a strawberry puree by blending ½ cup fresh strawberries, hulled and chopped, with the simple syrup before adding it to the shaker. If seeds aren’t your cup of tea, strain the puree first.